It's tempting to start the buying process by looking at properties, but you should begin by talking to a mortgage broker. Although many agents start the buying process by showing properties, Springbok works a little differently. We know that delays and broken chains are usually caused by mortgage problems, so we make sure you have your financing in place before you view potential new homes. 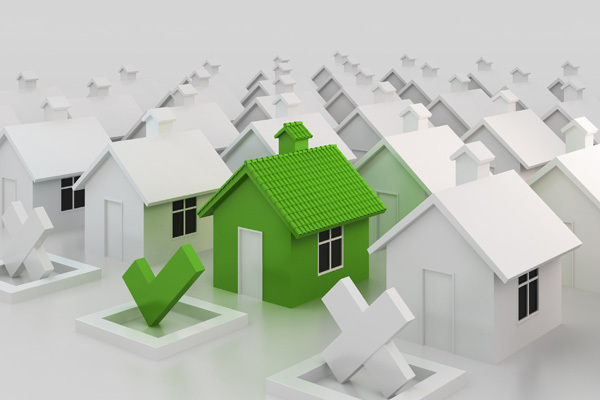 This way, the entire process goes quickly and smoothly when you spot the ideal property. Now that you know your budget, you can start hunting through the Springbok Properties portfolio to find the perfect new home. Now that your finance is sorted out, you can hunt for your new home. Start by searching our list of hundreds of properties for sale by type, price, number of bedrooms and other criteria. Our site lets you store your search criteria and receive free updates whenever new properties go on the market, so you'll never miss an opportunity. When you spot the ideal property, contact us for more information and to make a viewing appointment. Springbok sells properties much faster than traditional agencies, so contact us the moment you see your ideal new home. We'll discuss your situation and your needs, provide information on the property and sort out a viewing at the earliest opportunity. Our lines are open 24 hours a day, every day. We understand that you're a busy person, so we can book viewings at very convenient times, including evenings and weekends. Make sure you view as quickly as possible, before someone else snaps up the property! You've viewed the property and love it. Now it's time to put in an offer. Once you've found a property, viewed it and decided you love it, you can put in an offer. Contact us at any time and we'll make sure our expert sales team takes care of you. They will ensure smooth communication and hassle-free negotiations between you and the seller. If you've seen several properties and want a second look at a special one before you make your offer, we can arrange that, too. Just call and we'll book a repeat viewing so you can be absolutely sure. Once your offer is accepted, the conveyancing process starts. You'll need to instruct a solicitor to do the paperwork. 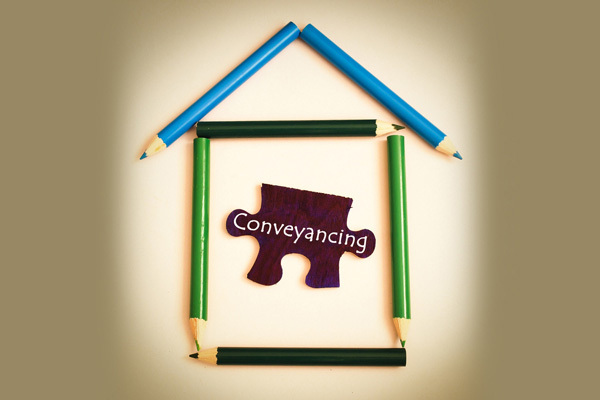 Once your offer is accepted by the seller, conveyancing starts. 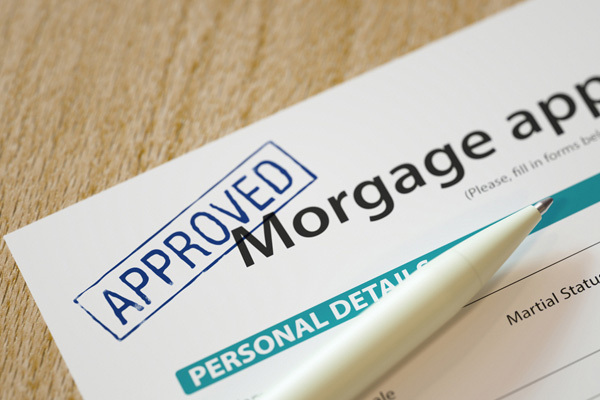 There's an enormous amount of paperwork involved in this process, from completing the mortgage survey and local searches to advising on possible dates of exchange. Although you can use your own solicitor, we recommend working with one of our independent specialists. These solicitors are not a part of Springbok Properties, but they work closely with us and finish the job a lot quicker than traditional family solicitors. 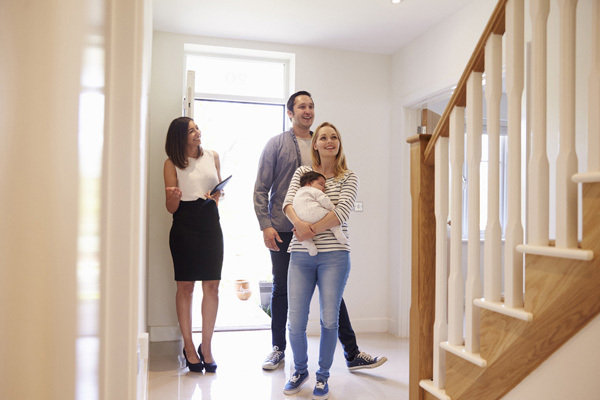 Whichever you choose, we will take control of the conveyancing process for you, staying in constant contact and working with the solicitor to complete everything as quickly as possible. We'll keep you updated every step of the way. When the paperwork is done and everyone agrees, the sale can complete. 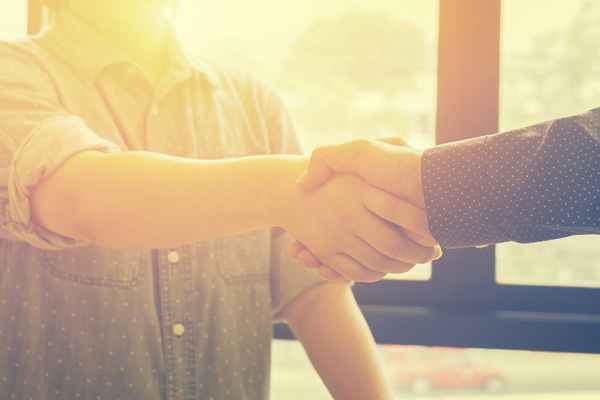 When both solicitors (yours and the seller's) have completed all their paperwork, all enquiries have been answered and everyone is in agreement, the exchange of contracts can go ahead. You and the seller both sign the documents that confirm the sale and set a completion date set by mutual agreement. As always, the Springbok team is on hand to help you through the process, maintaining contact with both solicitors and all involved parties to ensure a smooth completion. 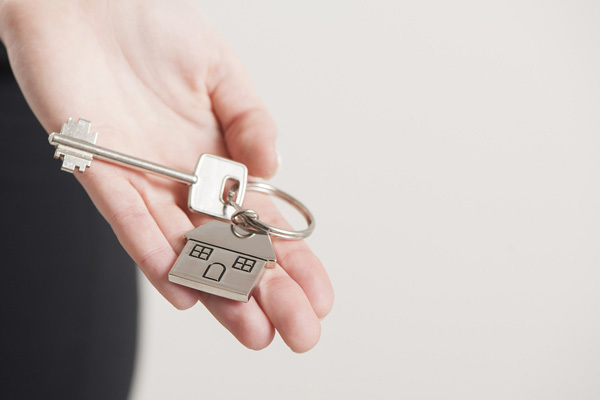 Once your money has been successfully transferred to the seller, you'll get your keys and become the proud owner of your new home - congratulations!